This article will talk about the way to clear the iTunes junk on Mac and then free up the storage space for better performance. There are two methods for your choice and you can choose the one fits you most. 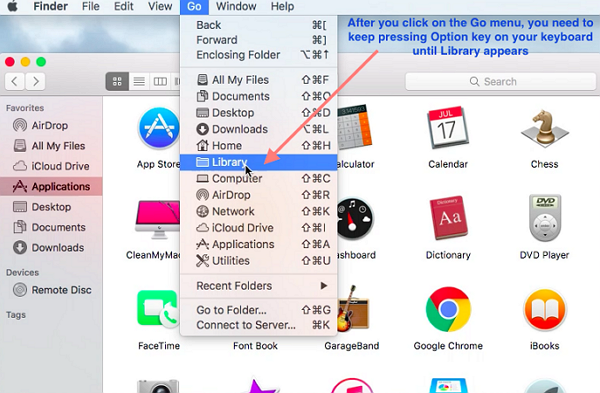 Your Mac may contains lots of iTunes downloads or backup copies that are useless. However, those files would of cause consume lots of storage space and you don’t even know it. Now, let’s see how to manually delete the iTunes junk to free up your Mac. You are recommended to use CleanMyMac 3 program to delete iTunes junk files in a very “smart” way, which would not delete your importance files on Mac.